Your Home Sold At A Price Acceptable to You Guaranteed, Or I'll Buy It! I was impressed with the entire process of not just selling our home but purchasing our new home. We first met with Aaron and he shared his knowledge on our area and what he could list our home at and what he was confident we could get. It was a great number but I didn't want to get my hopes up just yet. He paid for a stager to meet us for 1 hour, She walked us through our home room by room. She was great and gave us tips on what to do to help us get top dollar and it was all FREE thanks to Aaron Kinn. After we completed our list we were ready for pictures. I was blown away at how great our home looked in photos! Then we went live on the market. Started getting show request within 2 hours. Within 2 days we had multiple showings a 3 offers. 2 were OVER our asking price! His process works! I was also very happy that I didn't have to keep my home "show ready" for more than that weekend because that is hard work to keep up daily! The paperwork part of the sale was a seamless process as well. All electronic! I highly recommend Aaron Kinn if you want your home sold for top dollar. His process and free stager advice works! He also helped us close on the home we are moving to and I will say he made that process seamless as well. Great negotiator, knew where we needed to come in at for a competitive offer. They had multiple offers on the home we wanted and they chose ours!!! Thanks to Aaron Kinn!!! Navigating the explosive real estate market in our area was quite overwhelming. Aaron and his team (Mike Hedtke) helped guide us along the way. Aaron is a very no-nonsense kind of person who helps you understand the process in layman's terms. Aaron helps get a seller's expectations in line with what the market is dictating. Mike was a trooper when we were dragging him to places to see at what seemed like every corner of the metroplex!! Thanks to team Kinn Realty for helping us find our new dream home and selling our home!! This is our second time using Aaron and we've been very pleased. His ability to market and go beyond the traditional methods of finding prospective buyers helped a great deal. We keep coming back, because he keeps delivering! We now have sold 2 homes with Aaron and bought 2 as well! This was our first time to sell a house and Aaron went above and beyond to help us understand the process. He also helped us to get the most money for our home by providing feedback in the beginning on staging and presence of the home during showings. I would and have recommended him to several people already and will continue to do so. Aaron was very nice to work with! Aaron understood the market, was very helpful in explaining how he markets a property, and set realistic expectations for the value and time on market for our home. Very responsive to communications, knowledgable, and an overall joy to work with. In fact Aaron was able to sell our home when our other agent could not! Would highly recommend. Aaron was great. He provided a detailed report and excellent advice to us. He was super quick to take the steps to get our house on the market and sold! Start to finish a 4 week process. Just closed today! Our house was on the market with another agent for over 6 months. After signing on with Aaron Kinn, our activity immediately picked up and our house was sold in about 2 weeks. I would highly recommend Aaron to anyone who is looking for a realtor that will take good care of them. This is the second home that Aaron has sold for me in the last 5 years! On this home he sold it in under 20 days and above what I thought I could realistically sell the home for! I am thoroughly impressed with his marketing and communication, so much so that he is also working with me and a builder in building my dream home! 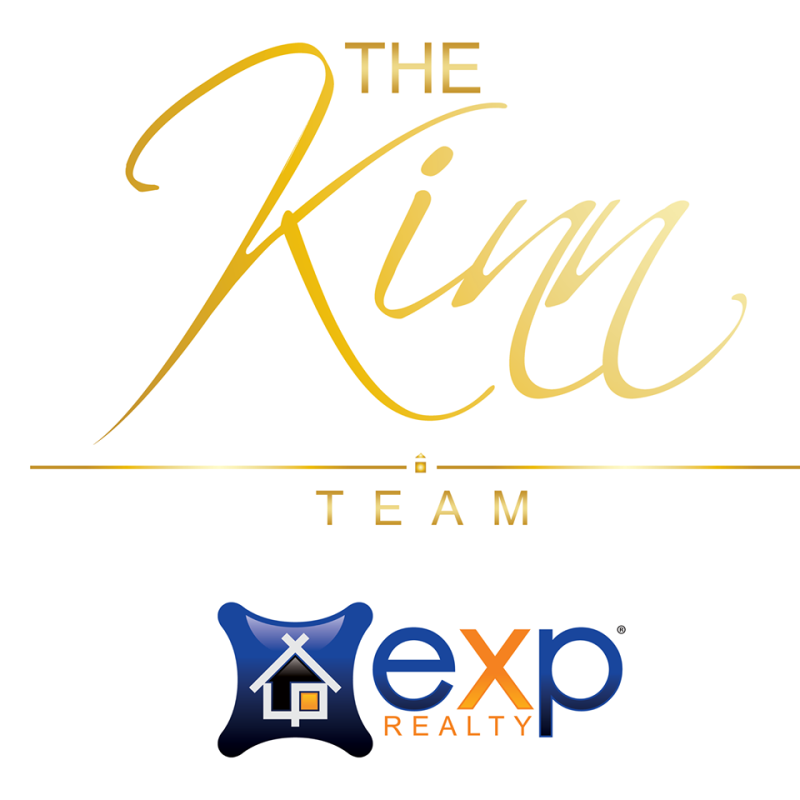 It is the mission of Kinn Real Estate and its associates to provide the highest quality, innovative, and exceptional real estate service available anywhere in the DFW Area. I have been a real estate agent since September of 2001. In 2009 I was the #1 agent at Keller Williams and decided that it was time to open my own brokerage. 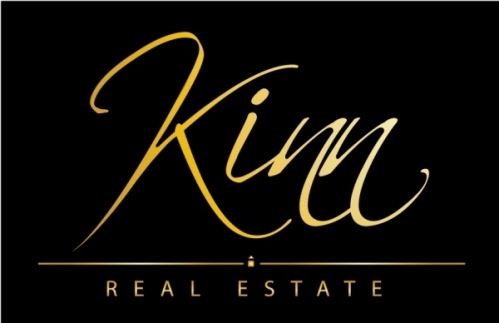 In April of 2009 Kinn Real Estate was established and since that time I have personally been responsible for over 2500 home sales to both happy buyers and sellers. This places me in the top 10 of all metroplex agents! We have many innovative programs that can help you find the perfect home, and you will leave with the knowledge that you got the absolute best deal! We offer buyers a $5,000 savings guarantee or we give you $500! For sellers, if you are buying any home through our team we will sell your home for FREE! We also offer a service to home sellers whereby we will Buy Your Home at a Price Acceptable to You Guaranteed or I Will Buy it for Cash! Give our office a call anytime, and myself or one of my hand picked agents will go to work for you immediately! Delisa's experience as a real estate investor over the past 15 years has given her a unique insight into the real estate market. With a degree in Chemical Engineering, Delisa's strengths lie in her attention to detail and her analytical thinking and negotiating skills. She prides herself in listening to her clients' needs and delivering exceptional results. 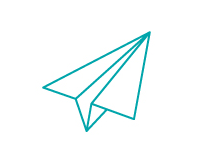 Heather has a passion for helping people make their dreams become a reality. Her background in design and decorating is an asset to her clients whether they are on the buying or selling side. Through continuous training in the Real Estate Industry, she is able to help you through every aspect of a Real Estate transaction. It is her desire to go above and beyond to satisfy all her clients. She looks forward to helping YOU next! I have been helping friends with real estate for 17 years. I enjoy feeling the satisfaction of helping them obtain their dreams and goals of buying or selling their homes. Call me, I can help!